Congrats on 81hp and 87def!!! Grats, btw try www.imageshack.com, might help to make your pic bigger. Copy paste direct link. 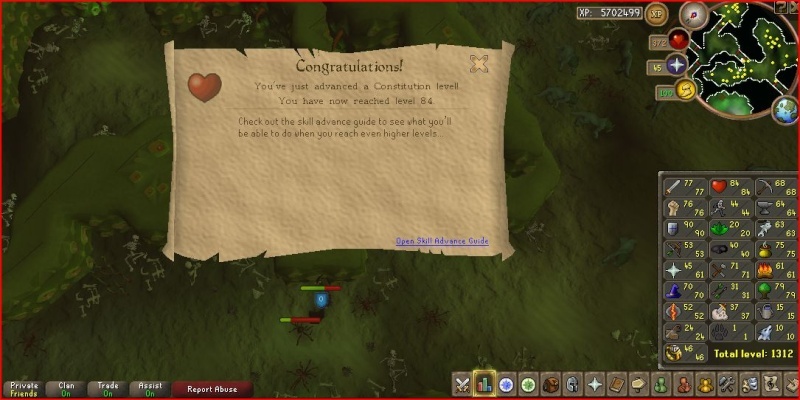 Gratz on getting 91 def & 84 hp Gap! I still highly recommend u get your str and atk to 80 first zzz. 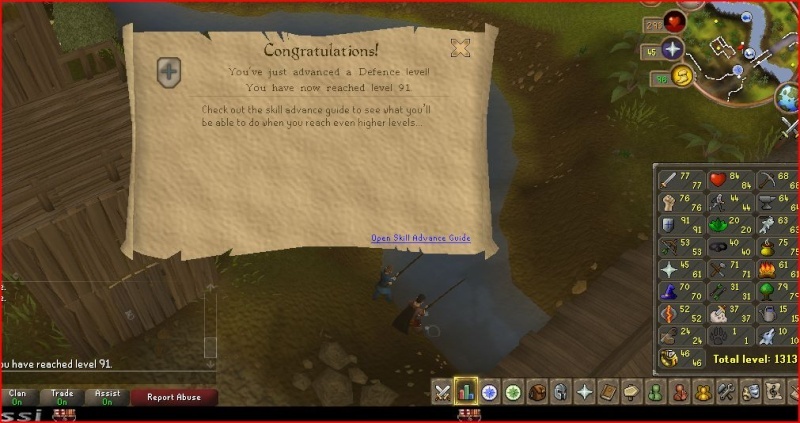 Grats, go ahead to 99 Def, its reaching and you know it, GoGoGo! !